alaTest has collected and analyzed 22 reviews of DéLonghi EN90 Series. The average rating for this product is 4.4/5, compared to an average rating of 4.4/5 for other products in the same category for all reviews. People are impressed by the performance and design. The size and maintenance are also appreciated. Opinions are divided on the reliability. Many are critical about the noise and price. We analyzed user and expert ratings, product age and more factors. Compared to other products in the same category the DéLonghi EN90 Series is awarded an overall alaScore™ of 81/100 = Very good quality. 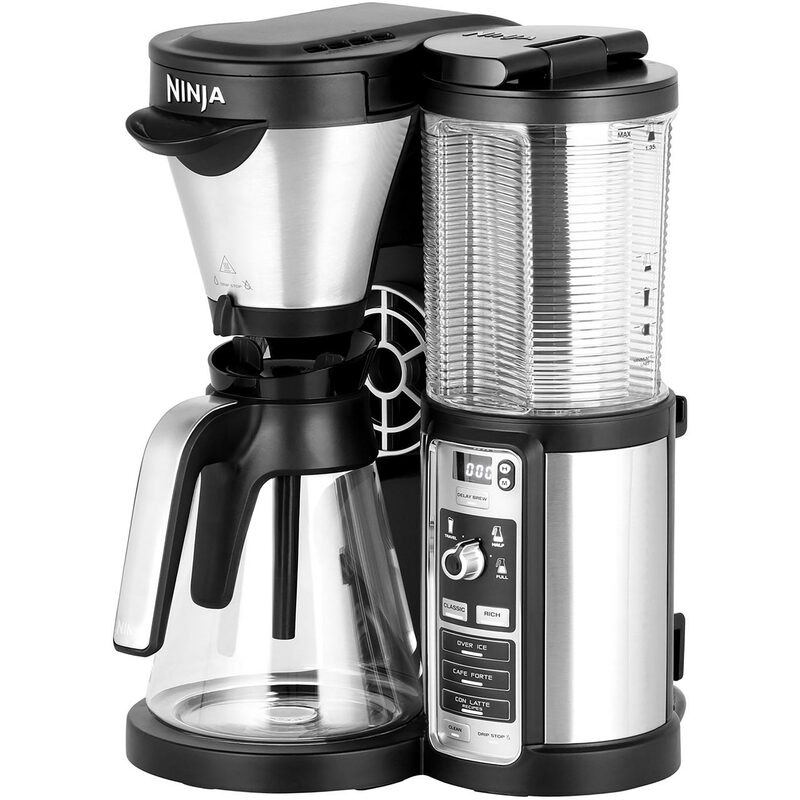 It is nice to make your own coffee with this easy to use coffee machine. It will properly help you save money and time not visiting your local cafe everyday. Every morning I enjoy a delicious coffee and count the savings by avoiding the trip to the local cafe for a takeaway coffee. The milk frothing jug gets more use than the coffee machine! Turns out the perfect hot chocolates as well! Turns out great tasting coffee, easy, quick, clean and simple process. Remembering to buy the coffee pods! Bought this little machine some time ago and love it. Small enough to leave on your bench top to use anytime. Also small enough to take away in the caravan! A great hit on the road. This is a small, stylish, compact appliance. It is very low maintenance and easy to clean. It is rather noisy when operating. The coffee capsules are expensive compared to buying a jar of instant coffee. The aeroccino accessory is too expensive to buy and only froths enough milk for two regular coffees at the one time. We purchased out Nespresso for our small office. We like the coffe but the capsules are expensive and not very eco friendly. Coffee taste and variety is great. Coffee capsuals are to expensive. Fantastic little machine, really enjoying the coffee. I was a bit hesitant at first but the frother is easy and clean to use but the coffee taste great!